Heading out to see the fireworks? 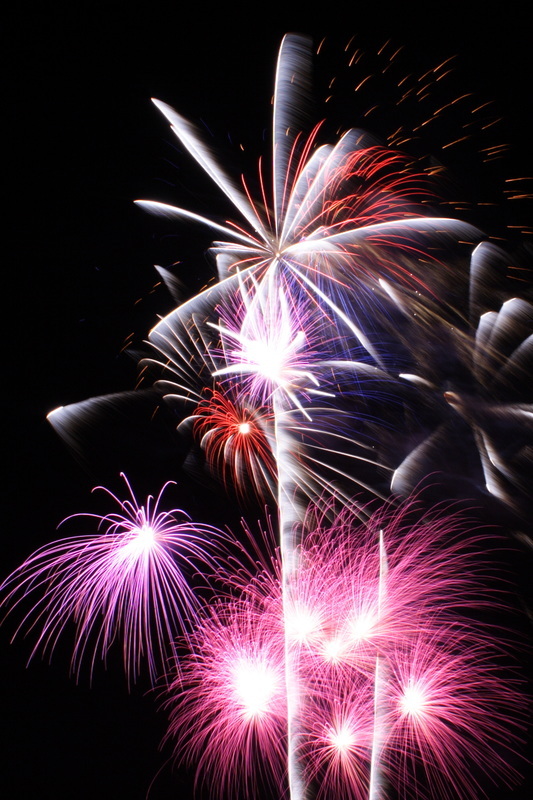 There's no better way to enjoy one of Utah's many fireworks shows than with a luxurious limousine! Utahns are spoiled with not only 4th of July celebrations, but also the 24th of July-- as well as New Years Eve celebrations! Whether it's the Liberty Park Fireworks Show, Sugarhouse Park Fireworks Show, or even the Salt Lake Bees game; we will get you right to the heard of the action. Whether you decide to enjoy several shows from one of the lookout points in Salt Lake City's Avenues neighborhood or simply want a luxurious ride on the way there; we have the most luxurious limousines in Utah to make your dreams come true. While others are stressing about traffic, you'll be enjoying the amenities of one of our lavish limos. Whether it's on of our luxurious stretch Lincoln Town Car Limousines, or even our magnificent Hummer H2 limo, we are certain you won't be disappointed. Our professional team of drivers and chauffeurs know all of the best routes--and lookout points in Salt Lake City, Park City--and beyond so you are certain to have a night you won't soon forget! No matter which limousine you choose, each limo in our fleet comes equipped with luxurious leather seating, a fully stocked beverage bar, a superb sound system--and even a sunroof, if you choose to enjoy the fireworks inside our limo with your special someone. 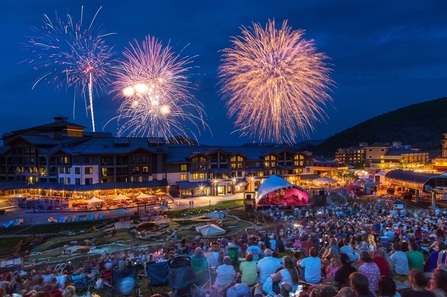 To Book Utah's Premier Limousine Service as your chauffeurs to a night of fun and fireworks in Utah, give us a call at 801-783-3031 or fill out the form above for a Free Instant Quote!